Whoa!!!! 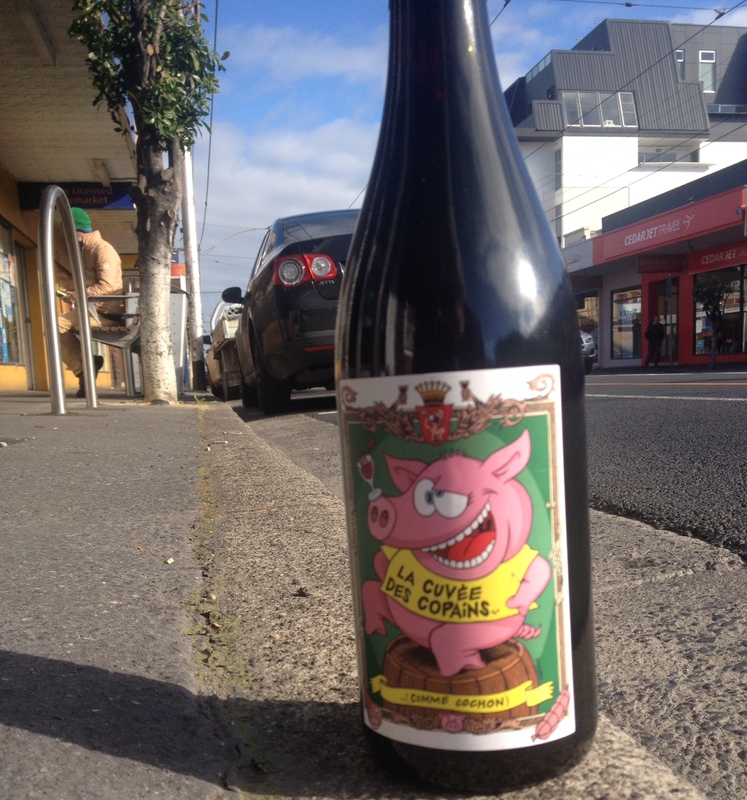 Look what has just hit the Paris end of Lygon Street. 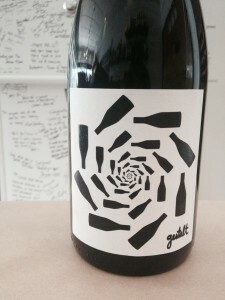 The #SuperAceTickityboo La Cuvée des Copains Grenache 2014 from Côtes du Rhône in southern France. 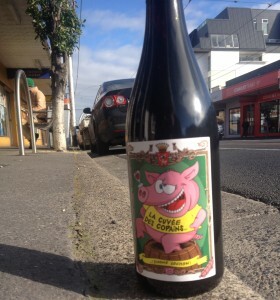 Now this Little Piggy has been a favourite of mine for quite a few years and when I heard he was back in the country I just knew I had to get some. Geez it’s ACE!!!! This has got to be one of the most reliable wines I have ever seen because year-in-year-out it just keeps delivering and delivering and delivering. 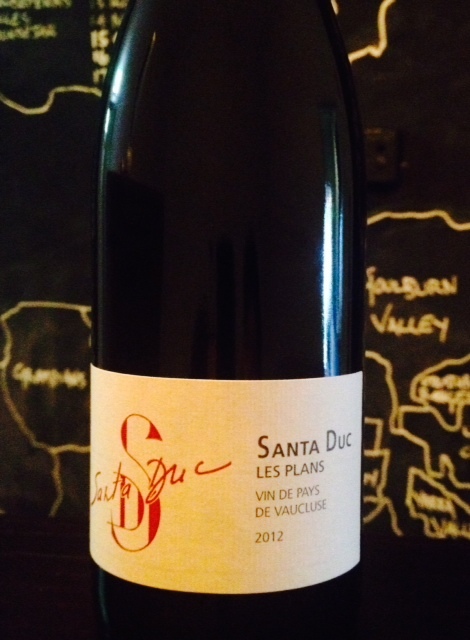 Awesome dried flowers and spice on the nose, this Grenache hits its straps in the palate with delicious earth, red fruit and long and lingering notes of prickly spice; think clove and cardamon. It’s banging value and always $22. For those in the know, the 2011 vintage was tough. Real TOUGH. Pretty much the entire SE Australian growing regions suffered from either mildew rot, under ripe fruit or both. A great many producers didn’t even bother picking due to not been aloud to spray Copper/Sulfur because of organic/bio certification. 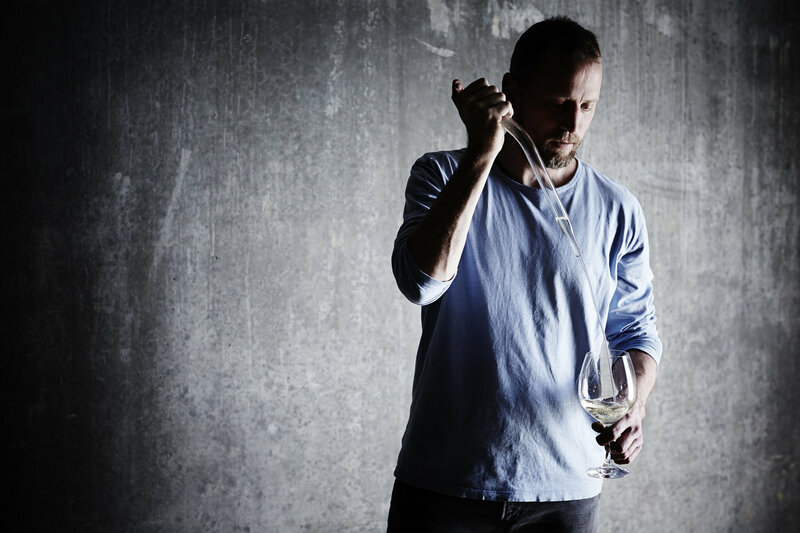 So when a lot of 2011 wines were first released a lot of ‘wine experts’ out there pretty much wrote them off due to them being products of a tough vintage. A lot of producers have even said to me that wine buyers wouldn’t even look at the 2011 gear just because of said wine experts comments. Pretty dumb really. It doesn’t cost anything to have an opinion but you will always be found out when you rely on the opinion of others. So then, to the wine from 2011. 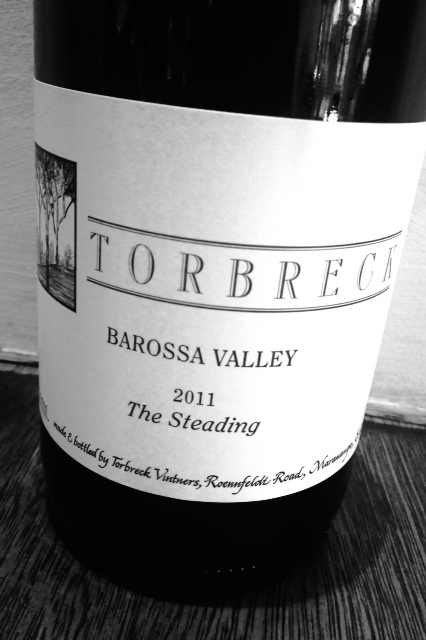 The Torbreck ‘The Steading’ Barossa Valley Grenach/Shiraz/Mataro 2011. In vintages past this wine has been big and brooding and quintessential Barossa Alpha wine. 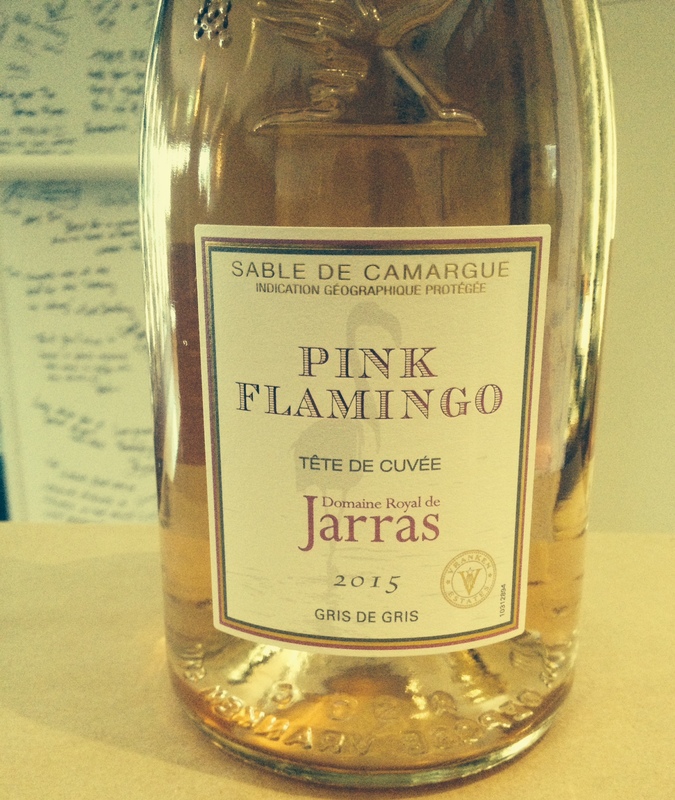 A cooler vintage however has created a more perfumed and elegant beast. I must add here that these days I don’t generally rate wines by variety but more so to style and flavour; so many varieties these days are interchangable that to do it just on variety would I reckon negate so many other parameters. But I digress. Back to the wine. 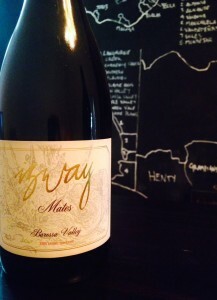 The nose has a very pronounced floral and spice edge to it with dried rose petals and roasted brown spice mixing it up. The palate starts very elegant with tart blackberry coming through. The mid palate almost feels green with an almost soft hoppy note that are it’s tannins which then moves in to a black olive tapenadey feel; real concentrated black olive. A cracking wine from one tough muffa of a vintage.